Craft Goblin Gliders and make Hexweave Bags with the last of your Hexweave. Limited Supply Run (Outland) Once per fortnight. see Eternal Gold Method part 2. Getting from the top of the Horde starting area pyramid without a flying mount is a pain. You’re going to want to sell these. Terrorfist, Vengeance, Deathtalon and Doomroller. You won’t be able to cross realm/ server hop, but you can still kill the mobs and get a chance at loot. Dump all your food, including Bear tartare and fighter chow! Suramar questline is part of the Legion Loremaster, and thus the Broken Isles Pathfinder achievement which awards flying in Broken Isles. I farm mine in Azuregale Bay. Farm yours where you prefer. The Underlight Angler is staying in Battle for Azeroth. Rare fish/lures will be in demand, possibly not immediately but by completionists. Sleeping Murlock drop Seerspine Puffer which award either +skill in Legion fishing, or artifact power for your underlight angler. Righteous Orbs Farm Stratholme. Kill Timmy, the courtyard guards guarding scarlet entrance, and risen scarlet crusade mobs only. 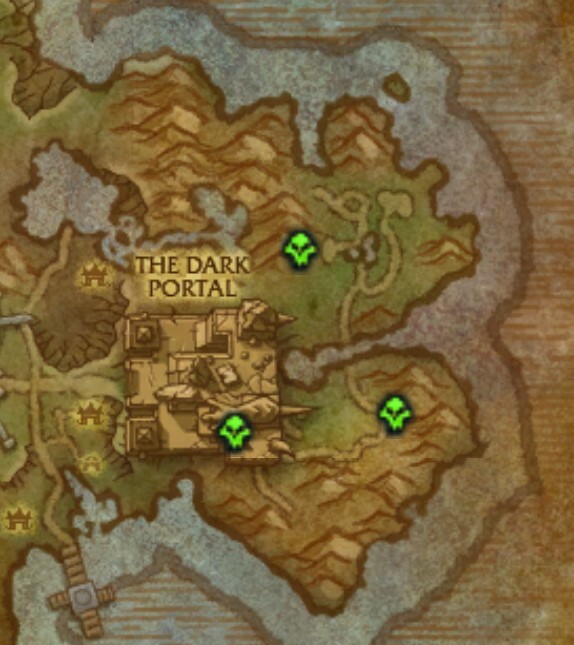 For the Pandarian Gems, It’s a good idea to stockpile Ghost Iron Ore and Black and White Trillium Ore. Farm these up in Plundered Treasures (see Guo Lai Halls and Heart of Fear guides) or gather directly in Pandaria. This is now dropping, once again, from the rare mob Scalebelly in Stranglethorn Vale. As this is new to the market, the prices will be high, and coming down lower, so it is not a candidate for flipping (buy low sell high). Watch for the high prices to reach a bottom, a glut, with all the new items being put on the AH, at which point the price will rise, but only slightly. After this time, the market will level off at the True Value. This is the time when you should head out and farm the sword yourself. Do not bother wasting your time before this. 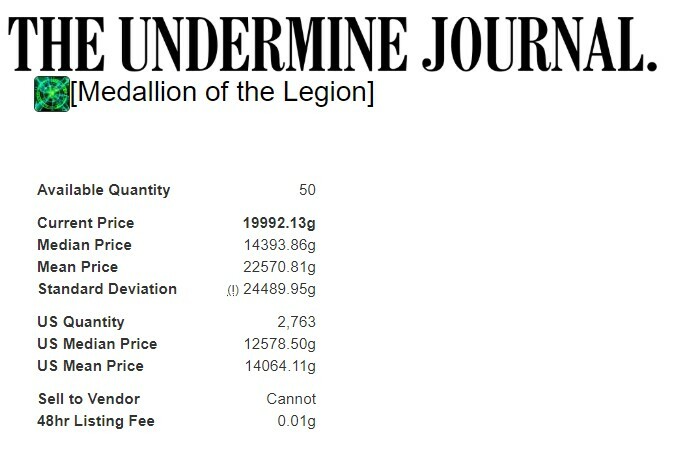 Coalfist Gronnlings Pick them up on the Auction House at under 50% TV. The price is on its way back up, slowly. Stockpile WoD pets that are posted significantly under their market price. Nobody wants to go back to WoD to collect them. Ancient Nest Guardian Arrakoa Archaeology. Elekk Plushie Tailoring with Hexweave. Empowered Manafiend Drop, Pugg, Nagrand. Bear Tartare and Fighter Chow. Nerfed Dump it. They will be useful in the first few months of the expansion, but will be replaced by a new bag in BfA crafted by tailors. Keep selling until you run out of stock. Stockpile [Iceweb Spidersilk] instead. It has been replaced in the materials needed for the tailoring flying carpet mount. 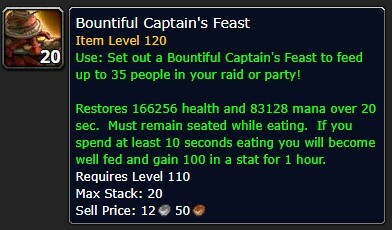 Unbroken Claw, Unbroken Tooth, Transmutagens, Empyrium, Felslate, Leystone, all your meat, all your fish, your gems, stonehide leather, stormscale, your herbs, your legion herbalism seeds, Shaldorei Silk and Lightweave, but keep a stack of each for crafting tailoring transmogs. Except: if you see them being sold at a very very low cost, in which case buy them now for saving for later, as the price may slowly go up again. In 2019 you will be crafting Legion gear for transmog sales. Perhaps keep a few stacks of herbs for inscription. 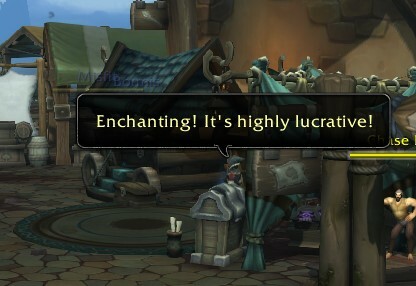 Don’t dump your Alchemy stock before BfA, because all those potions and flasks will be useable while leveling, both for you and for your customers on the AH. I have a technical problem or a problem with my membership? I have a question about a method in one/more of the videos? I have an update for one of the videos / this method has stopped working because of X? Please let us know by explaining exactly what has changed in the comment box here.